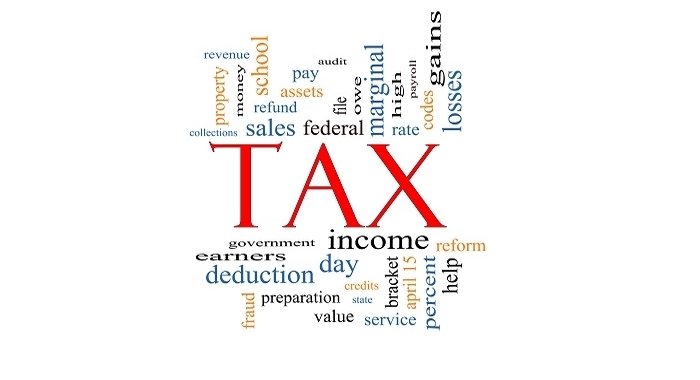 In this edition of our “Ask the Experts” series, we at WalletHub surveyed authorities on tax policy from around the country about how they would choose to alter the tax code in an ideal world. With tax season in full swing, the economy still floundering, and the federal government’s budget mess yet unresolved, it seems that no one is immune to money woes these days. That’s not likely to change anytime soon either, what with Congress acting like kids on a cross-country road trip and the economic recovery doing its best impression of the University of Maryland mascot. We can still dream, though, can’t we? You bet. In fact, it’s actually apropos of the season. Not only is it common for those of us who live in the Northeast to begin fantasizing about warm weather and vacation time right about now, but everyone’s favorite baseball team still has a shot at the World Series and a Cinderella has yet to be crowned in college basketball. Heck, Harvard won an NCAA tournament game; we must be dreaming. So, we asked tax experts from around the country to suspend belief for a moment and imagine a world without lobbyists, polling numbers, reelection concerns, and red tape. If they could make one change to the tax code in such a landscape, with the ultimate goal of improving our economic well-being, what would it be? The following graph illustrates the general breakdown of their responses, and you can check out each individual's answer below that. Don't forget to weigh in with your own ideas in the comments section at the bottom of the page either! PREVIOUS ARTICLE2014 IRS Audit ReportNEXT ARTICLE Ask the Experts: How Can We Improve Financial Literacy in the U.S.?